Fish stocking, dating back hundreds of years, is the practice of raising fish in a hatchery and releasing them into a river, lake, or the ocean to supplement existing populations, or to create a population where none exists. 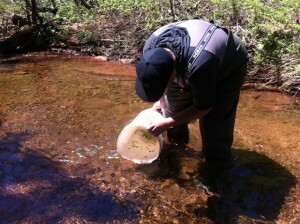 This process is used to restore native species to waters where they have been overfished or can no longer breed. 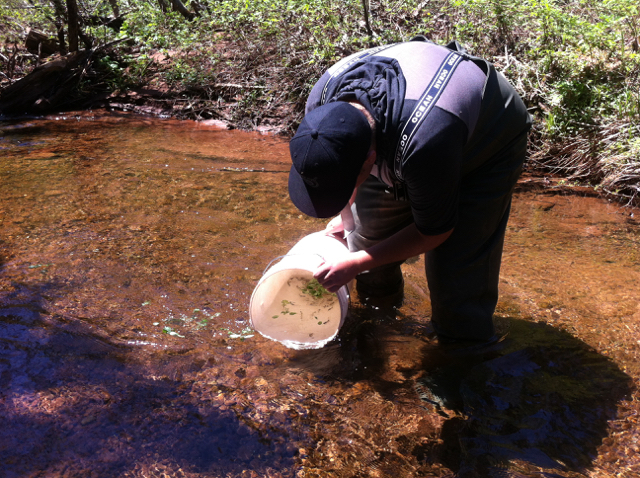 Stocking may be for commercial, recreational, or tribal fishing, but may also be to restore or increase a population of threatened or endangered fish in a body of water. Fish stocking may be undertaken by governmental agencies in public waters or by entrepreneurs in private waters. According to the province’s annual Angling Summary, restoring quality fish habitat is the first step towards improving the sport fishery in P.E.I. However, fish stocking is also an important tool in fisheries management. 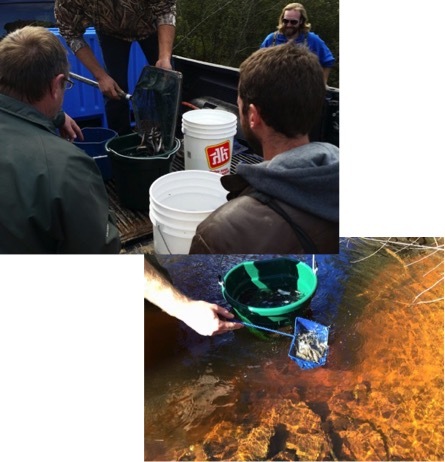 The Abegweit Biodiversity Enhancement Hatchery is proud to supply the province with thousands of brook trout and Atlantic salmon to replenish stocks in Island waterways.